Ben-Zion Gold was a remarkable human being who left a rich legacy of music, writing, and teaching. He brought his vision, energy, and knowledge to create a diverse religious and cultural Jewish presence at Harvard University. He had a lasting impact on the lives of thousands of people – students, colleagues, and friends. Born in Radom, Poland, amidst the vibrant Jewish life of Poland at that time, Ben-Zion Gold received a traditional education in cheder and yeshiva. He was the older son in a family whose lives followed the rhythm of the Jewish week and the yearly calendar. This life, along with the lives of all Jews in Eastern Europe, was destroyed by the Nazi invasion in 1939 and the Holocaust. After living in the Radom ghetto, his family was murdered, and he alone managed to survive. In 1947 the Jakob Gold family in Philadelphia sponsored him and he and came to America. With his brilliant, open mind, he possessed the unique ability to grasp and illuminate a coherent path from his roots in Eastern Europe to a religious life in contemporary America that embraced faith and uncertainty as well as a belief in the transcendence and the inner spiritual light of traditional Judaism. 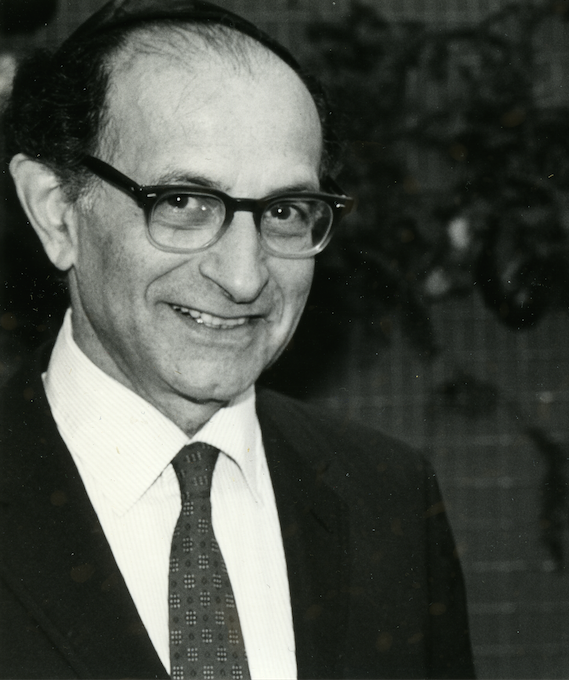 During his years as a rabbi at Harvard University, he was instrumental in making Jewish learning, worship, and culture a more visible and vital aspect of university life for students and faculty. He affirmed that it was because of his deep knowledge of Jewish texts and tradition that he spoke out for justice for all people, including South Africans under apartheid and Palestinians during the Intifada. He unfailingly honored the sacredness of all human beings, whatever their nationality or religion. Did you know Rabbi Ben-Zion Gold? Send us your thoughts about and memories through our contact page. The purpose of this interactive website is to provide continued learning and discussion about the life and legacy of Ben-Zion Gold — his writings, his teaching, the music he remembered from his youth, and the realization of his vision for Jewish life at Harvard. The website will evolve as additional archival materials, writings, and other contributions are added over time.